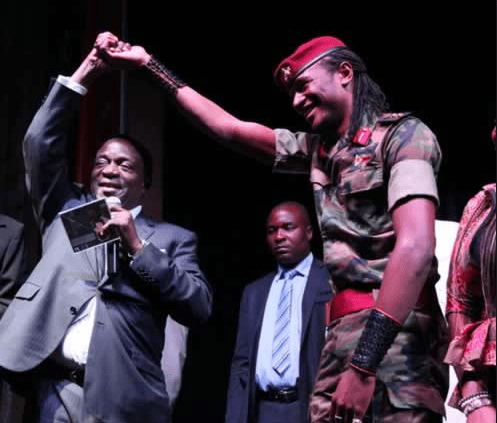 The coup series trivial: Jah Prayzah aware a military takeover was coming? Peter Nyoni | Before I delve deep into the intriguing Zimbabwean soft coup, as I serialise the subject for the next few days, allow me to take a look into a lighter note. 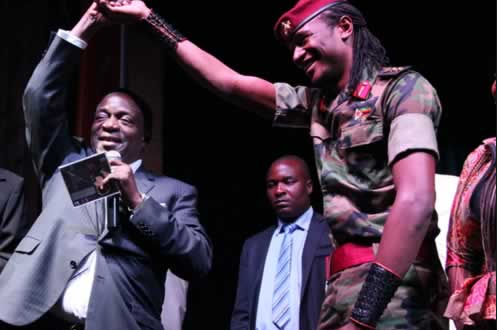 When Jah Prayzah composed the song Mudhara Vachauya, literally translated the ‘boss is coming’ at the height of the ZANU PF succession battle, many people jumped into the conclusion that the boss being referred to was Emmerson Mnangagwa, more so after he(Prayzah) was named the Zimbabwe National Army brand ambassador. In the song Prayzah, narrated that the boss who is as fierce as a lion was coming. 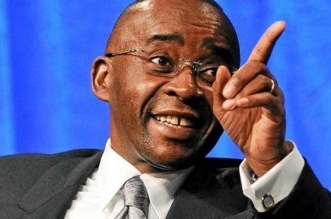 At one time, the ZANU PF youth league leader, Kudzanai Chipanga, even ordered that the song be played for the then President Robert Mugabe alone, adding that there was no one else, who is worth to be called the boss. Fast forward to 2017, Prayzah composed another song ‘Kutonga kwaro gamba’ (when a hero take the reins of power). This song became a hit instantly, and soon became Mnangagwa’s signature tune, as his supporters sing it in his honour when he snatched the reins from Robert Mugabe. The song that clearly narrated how ‘a hero’ was to lead Zimbabwe as evidenced by the rise of Mnangagwa, stirred a debate, with some people going as far as alleging that the song was penned with the artist getting instruction from the army. 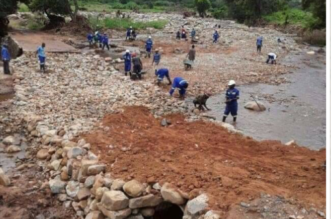 Others even claimed the song was composed by the Zimbabwe Defence Forces (ZDF) itself, who were sure of the events that would happen come November 2017. Just like when he composed the Mudhara Vachauya, most of Mugabe’s boys threatened Prayzah over his new offering, at one moment he was attacked at a funeral for his former band member, and he was later reported to have attributed the attack to politics. Another song from that same album predicted the army’s role in the coup that toppled Mugabe. 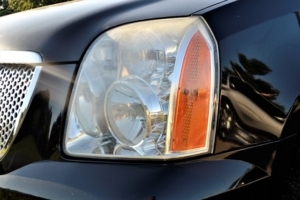 ‘Hama ndaona mudungwe wemagamba vachifora kukwira mugomo. Vaimhanya vakabereka zvombo, ndafunga kuti hameno kune hondo.’ I have seen a troop of fully armed soldiers marching into a mountain, as if there was a war going on, so roughly goes the lyrics in the song. Interestingly, the lyrics in the song resembled what would happen later. On the 14th of November 2017, military tanks invaded the streets of the capital, Harare, and other major cities in the country, in a fashion that resembled a typical war scene. 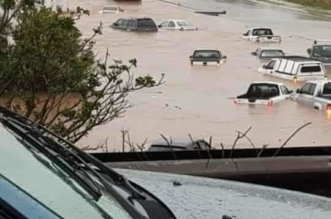 Some military trucks were seen on the highway from Gweru’s military base heading to Harare, and as depicted in Prayzah’s song, one would be forgiven for thinking there was a war going on somewhere. As if that was not enough, the prophecy continued in the days that followed. Four days later, on 18th November, hundreds of thousands of Zimbabweans marched alongside military personnel in the streets of Harare and Bulawayo and demanded the resignation of President Mugabe. Was it just coincidental, since becoming the Zimbabwe National Army’s brand ambassador Jah Prayzah, seem to have deviated from his original genre that focused on love, and social commentary into political related songs. However, the artist maintains that the song and the events that followed were merely accidental. He is also on record saying he doesn’t care much on how people interpret his songs, otherwise according to him there are no political connotations to his songs.